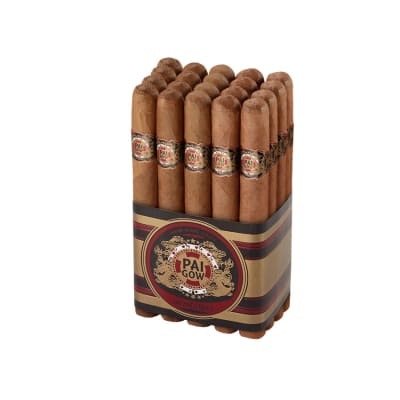 Pai Gow Churchill cigars are sure to please fans of mild, sweet-tipped cigars like Baccarat. 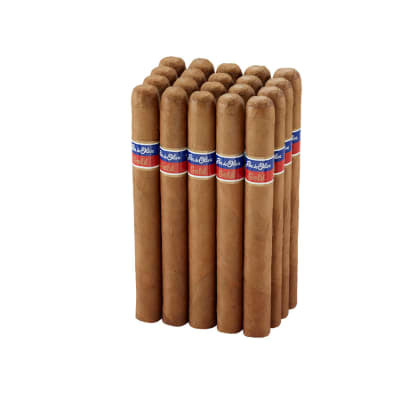 Presented in money-saving bundles of 20, their core consists of a similar blend of Honduran longfiller and binder tobaccos. A Connecticut seed Honduran wrapper completes the mix, which is sealed using a sweet gum at the head, according to the old Cuban tradition. If you've yearned for a more affordable game, Pai Gow is a sure bet. Ante up and try a bundle today! These have become one of my favorite sticks. 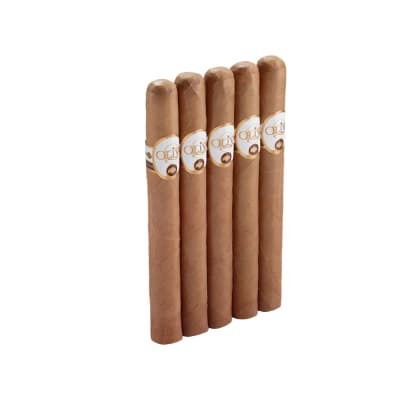 One of my regular cigars as of this year. 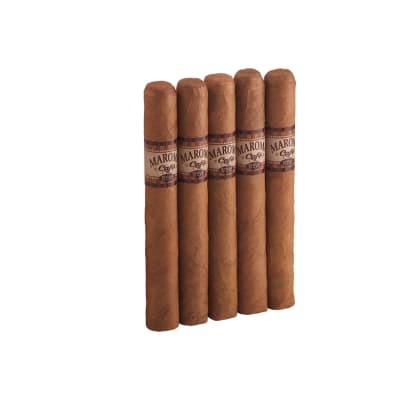 These are an excellent cigar for a modest price. They are mild and even burning. 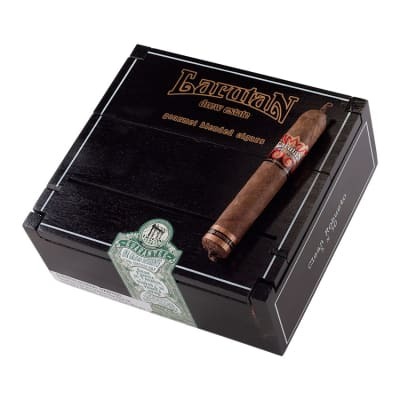 Great cigar for the price.